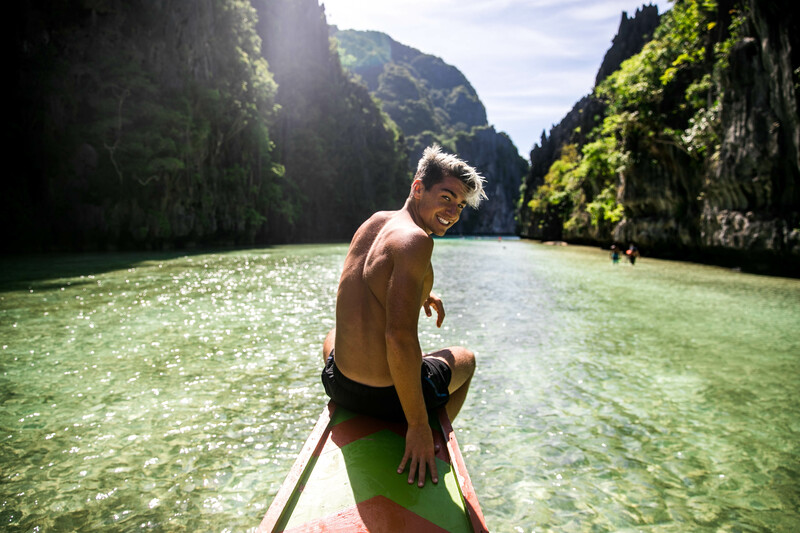 If you’re planning a next trip to Asia, don’t doubt picking the Philippines as your next destination. Water is clear-blue and nature is still virginal, compared to other touristic destinations in Asia – think Vietnam. Our trip started in the capital: Manila. 2 days is more than enough to stay in this busy crowded city. Secondly, we flew to island Cebu where we visited the Kawasan Falls and went Whaleshark diving. A ferry connects Cebu with its neighboring island: Bohol. The best hotel to stay over there is the Henann Resort. 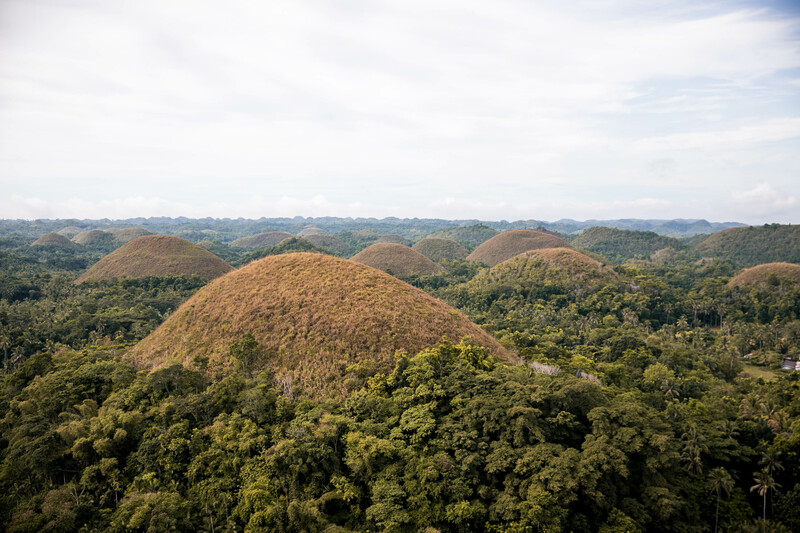 Palawan was next on our list. 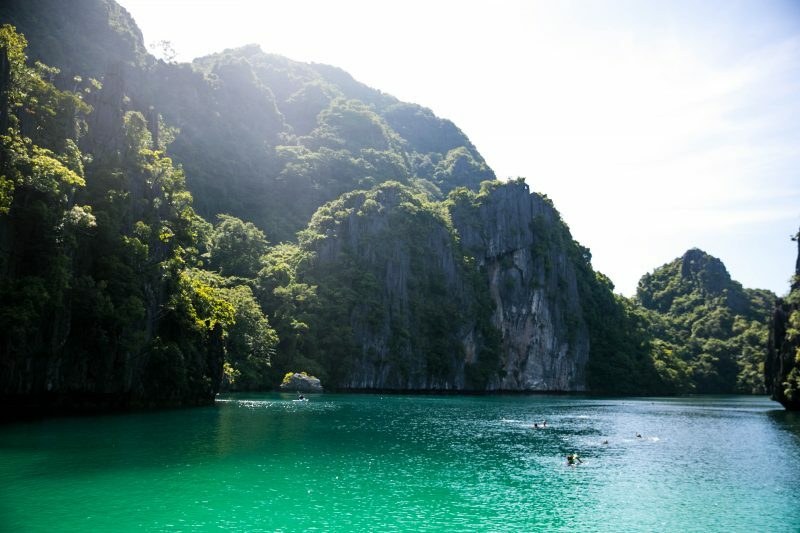 It’s a very long Island, including place like Puerto Princesa, El Nido, Coron & Boracay. Due to time constrictions, we only visited El Nido and Coron. 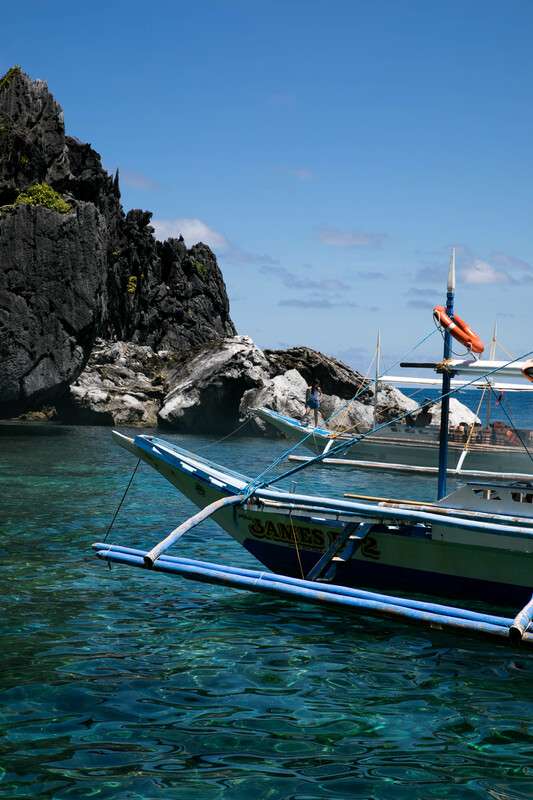 Both are excellent places to go ‘island hopping’ – one of the coolest experiences in my life.